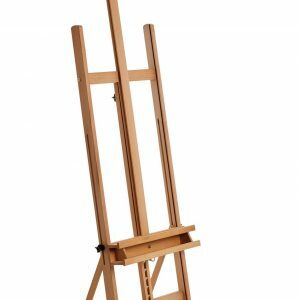 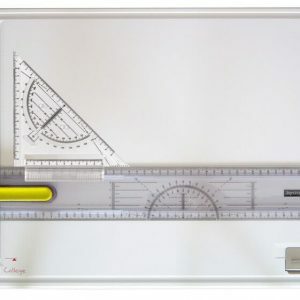 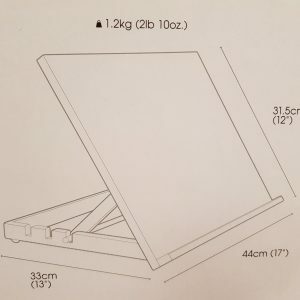 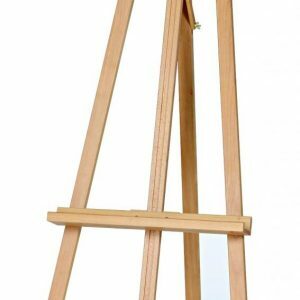 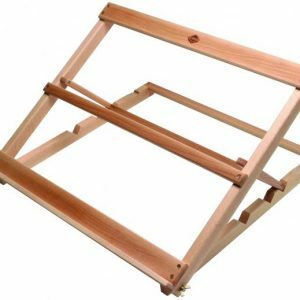 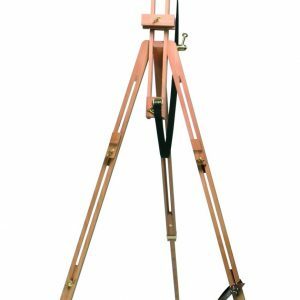 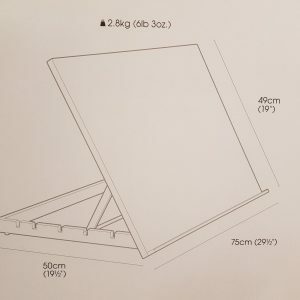 The Portable Field Easel, part of Daler Rowney’s Simply range, is an extremely valuable and compact easel designed for people on the move and popular to students with little space. 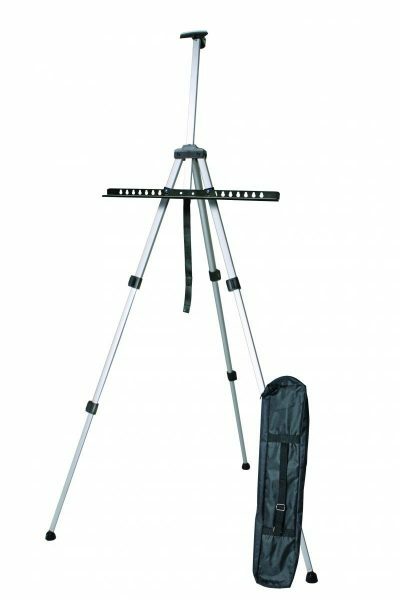 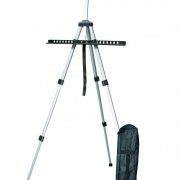 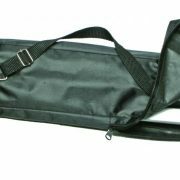 Its telescopic legs are fully adjustable, which in turn allows it to fold away to a very manageable dimension and be tucked away in its accommodating black canvas bag with a strap. 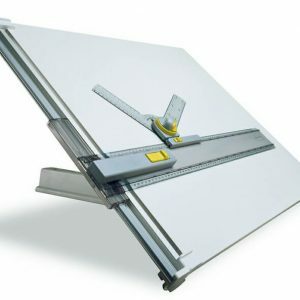 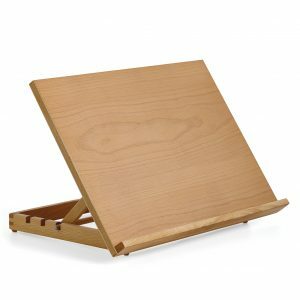 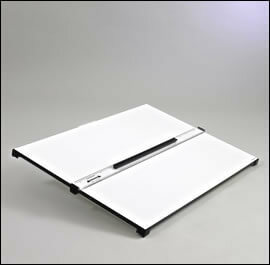 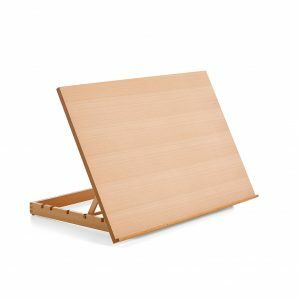 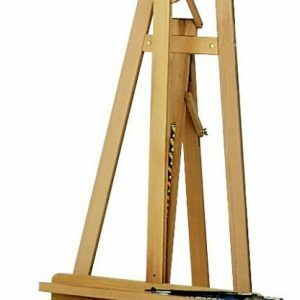 Super lightweight and portable, this easel can double up for presentations and events.